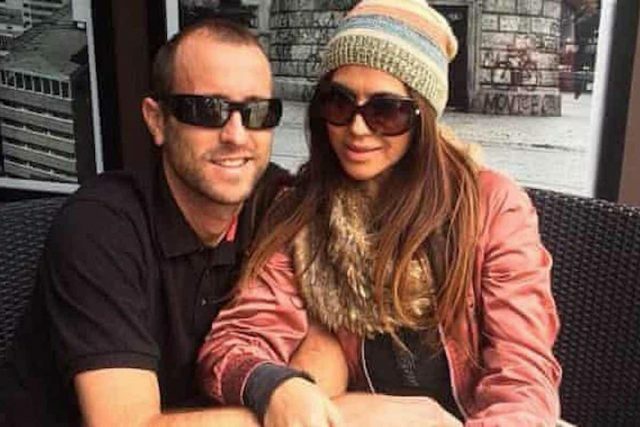 A British husband, Lewis Bennett stands accused of murdering his American wife, Isabella Hellmann and then deliberately sinking the couple’s catamaran to inherit her estate. 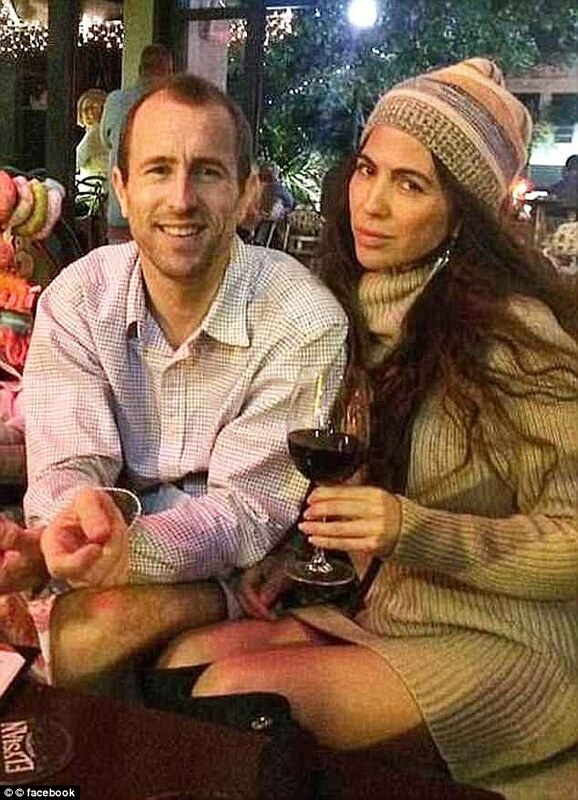 US prosecutors have claimed a British sailor husband murdering his American wife and then deliberately sinking the couple’s catamaran near the Bahamas in a bid to inherit her estate. Lewis Bennett, 41, was charged with second-degree murder on the high seas in the May 2017 disappearance of Isabella Hellmann, 41, of Delray Beach, Florida, in February. The Guardian reported Bennett and his wife being on a delayed honeymoon to St. Maarten, Puerto Rico and Cuba. The newlyweds had been sailing home from Havana bacl to their home in Florida when Bennett, who has dual Australian citizenship, made an SOS call in the early hours of 15 May. 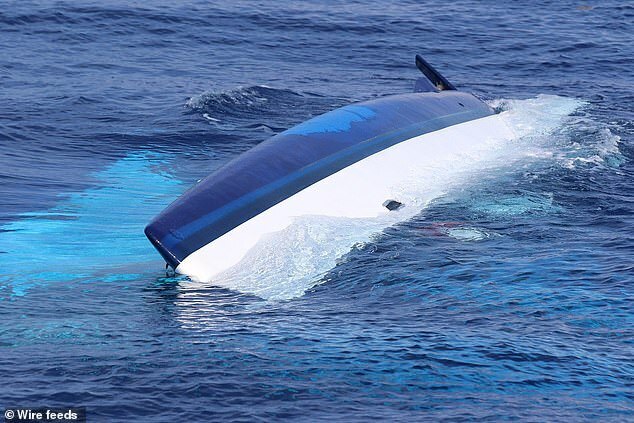 He described how he had been awoken by a large thud, having last seen his wife the evening before when he left her in charge of the 11 meter (37ft) catamaran. He said when he went on deck, his wife had disappeared. After realizing the boat was taking on water, he fired his emergency positioning beacon and sent out a distress signal. Two hours later, Bennett was rescued from his life raft by a US Coast Guard helicopter. A four-day air and sea search for Hellman was unsuccessful. Prosecutors: within 24 hours of Isabella Hellmann’s disappearance, Lewis Bennett sought to file a ‘letter of presumed death’ so he could settle her estate. Hellmann’s family allegedly bugged her apartment in Delray Beach to listen to Bennett’s conversations because they believed he was involved in her disappearance according to filed court papers. 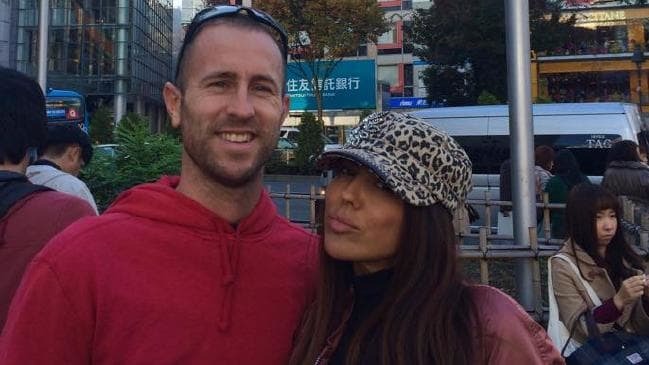 A Miami federal judge was asked to admit conversations between Hellmann and her family, which they are believed to have discussed arguments over a potential move to Australia, financial struggles and the raising of their daughter. Prosecutor Benjamin Greenberg said the conversations show the couple was constantly arguing. ‘Hellmann’s murder would remove the marital strife from the defendant’s life, allow the defendant to live his life as he pleased, and would enable him to inherit money from Hellmann’s estate, all of which provide strong circumstantial proof that the defendant had a strong motive to murder Hellmann,’ Greenberg said. Bennett would inherit Hellman’s apartment and bank account should she the wife be declared dead. Hellmann’s body was never recovered. Within 24 hours of her disappearance, Bennett asked for a ‘letter of presumed death’ so he could settle her estate. The FBI said in an affidavit in February that financial greed was the likely motive behind Hellman’s murder. The document also noted that Bennett did nothing to search for his wife, but he did rescue a tea set. The FBI also said Bennett falsely stating his wife disappearing after the supposed accident. Investigators said they found evidence Bennett intentionally tried to sink the boat. Bennett almost immediately got into a life raft with luggage and other items and took no actions to find his wife, the FBI said. Prosecutors also said Hellman may have discovered he was in possession of rare coins stolen from a former employer in St. Maarten, which may have made her an accomplice to a crime. An argument over the coins ‘potentially led to an intense argument resulting in Hellman’s murder,’ Greenberg said. Bennett admitted to transporting the coins worth $38,480 and was sentenced to seven months in jail. Bennett maintains his innocence over Hellman’s death and is slated to go to trial in the murder case in December. Undated US Coast Guard handout photo of the catamaran Surf into Summer which Lewis Bennett and wife Isabella Hellmann were sailing on before her disappearance.